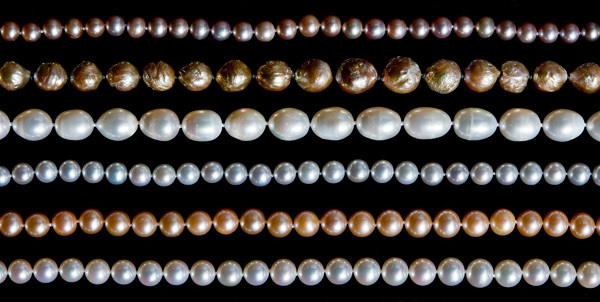 For May/June 2011: a new collection of South Seas Pearl Strands, new designer jewelry, antique artifacts and more. Spring is in the air. A season of celebration and taxation. It’s New Year’s in Thailand and Easter at home. 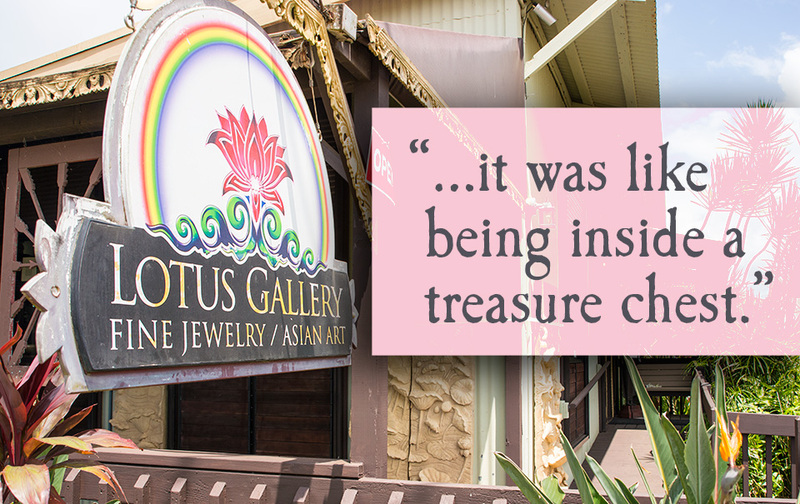 Jewel of the Lotus celebrates this Spring with fresh creations and new found treasures. Take a moment and see all the new additions to the Jewel of the Lotus collection. Our popular Kong Lung Center landmark waterfall pond has gotten it’s annual clean up, with additional Lotus plants and fish. We expect a spectacular display of blossoming Lotus’s in the pond this summer. Bring your cameras! As always Kamalia and Tsajon have added to the Galleries collection of designer and antique jewelry with a fabulous large south seas white pearl pair of earrings and pendant, and a rare collection of Burmese Royal Museum quality antique jewelry. 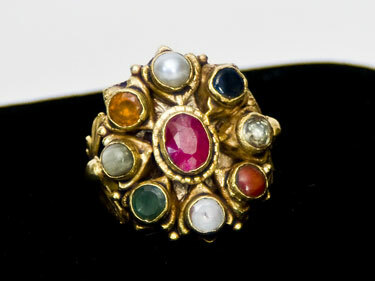 This unique ring designed by the owner, Tsajon, is light weight and very comfortable. 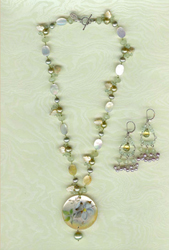 It comes in every size and can be ordered using any gemstone. 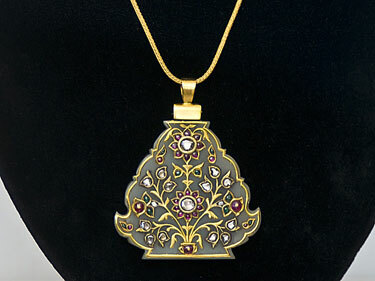 Made in Tsajon’s Studio, it is a very simple design using flat gold woven wire. 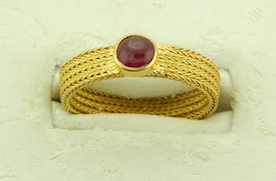 It can be made with or without a gemstone as a wedding band. It is available in two width sizes, 3.5mm and 5mm. 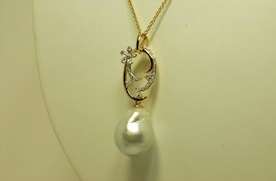 This very large 14mm lustrous white South Seas baroque pearl has been set by Tsajon on an 18K yellow gold pendant which Tsajon designed as a tropical Palm tree set with tiny diamonds. His inspiration comes from the beautiful island of Kauai, Hawaii where he lives. The palm tree and wave are movable and sway with the wind or movement of the wearer of this Hawaiian Talisman. 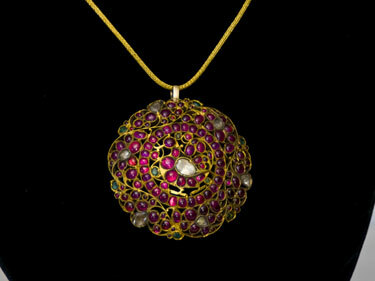 This gorgeous Diamond Necklace is another creation from the Studio of Tsajon. Using a vintage design, Tsajon has offset the sparkling White Diamond Briolettes with strands of black diamonds wire wraped on 18K white gold. 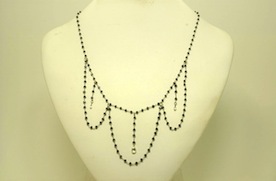 There are 30 ct. of Black Diamonds and 2ct. of white Diamonds. 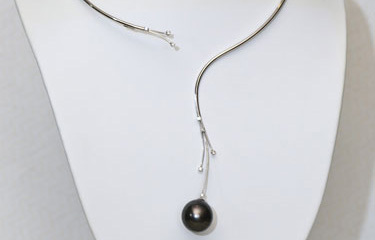 The necklace is 16 inches and can be lengthened. Fit for a Princess! 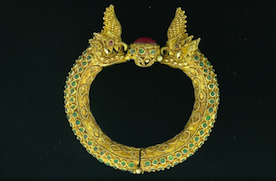 Antique Royal Burmese 22K Gold Dragon Bracelet with Large Ruby. 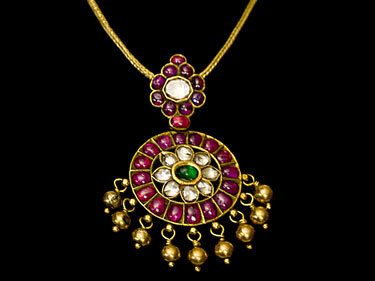 Treasure for Queen, this magnificent adornment comes from a royal Burmese family. 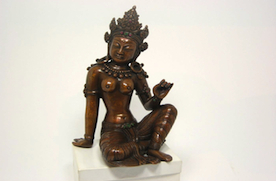 Hand made in the 19th century by master craftsmen in Burma, it is a very rare example of the kind of work done for the royal families in the 19th cen. 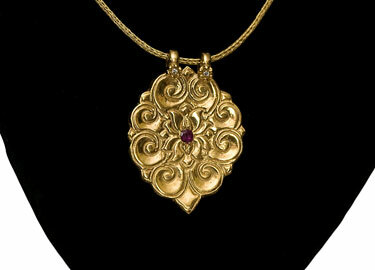 Made in 22K gold and set with a very large unpolished Ruby cabochon. The green stones are fine pieces of glass with green foil backing. The eyes are rubies. 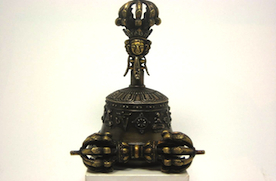 The dragon heads are not cast but all hand fabercated using fine granulation and filligri. Tahitian Black in a choice of colors and textures such as the onion skin (second from the top). 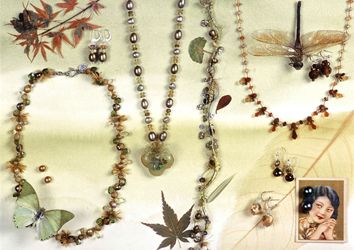 Kong Lung Trading is excited to offer unique, one of a kind adornments by Lisa McKinzie. Lisa is a graduate of The California College of The Arts. 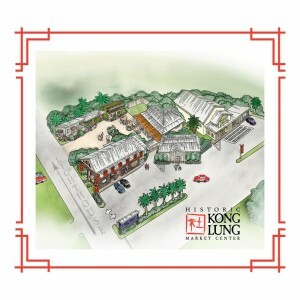 Lisa’s quest for designing unique pieces made her a perfect fit for Kong Lung Trading. 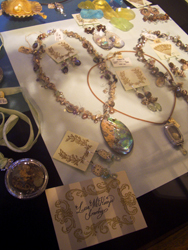 Her collections include Tidepool- which are handmade of yarn, japanese metalic threads, freshwater pearls, jasper florite, silk threads, starfish, seahorses and California abalone & Sterling. Time Flies- “Happy Hour” pendants and necklaces made with antique watch cases and dials as well as actual starfish, California seaweed and hand selected semiprecious stones. Stud Pearl earrings- in gold, silver pink & peacock, featured on display cards from Lisa’s ephemera collection. Priced from $60-$500.